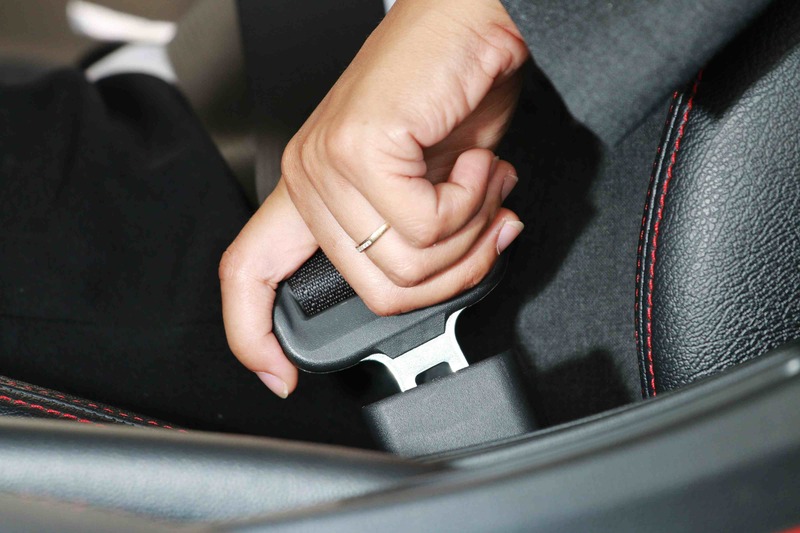 It is now compulsory for passengers in all taxis, Ubers and commercial vehicles to wear seat belts – substantial fines and loss of points apply. Drivers are also responsible for ensuring any children who are not big enough or old enough to use a seatbelt are secured in an appropriate child car seat or booster seat. The TAXI Buddy invention relates to a monitoring and alert system for detecting and alerting the driver when the latching mechanism is released on a rear seatbelt. TAXI Buddy is an after market globally patented passenger seatbelt reminder and alert for TAXI’s. It will alert the cab driver, when a passenger unbuckles or is not restrained in the back seat. 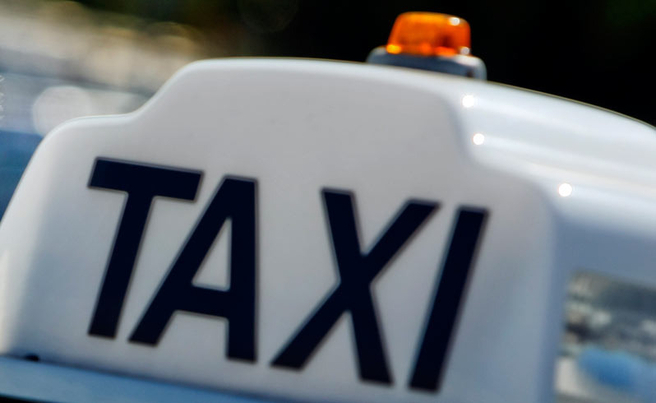 Once alerted the TAXI driver can take action to ensure the passenger is safely secured. TAXI Buddy keeps passengers safely buckled up at all times, leaving the driver free to concentrate on the road ahead and no worries about incurring fines or loosing demerit points. Lockliv Holdings Pty Ltd is an Australian owned private company, founded in 2011 and develops life-saving safety and security products for the consumer and commercial sectors. Our innovations and technology enable Lockliv to develop a range of customised products for the public and in particular various industry sectors.